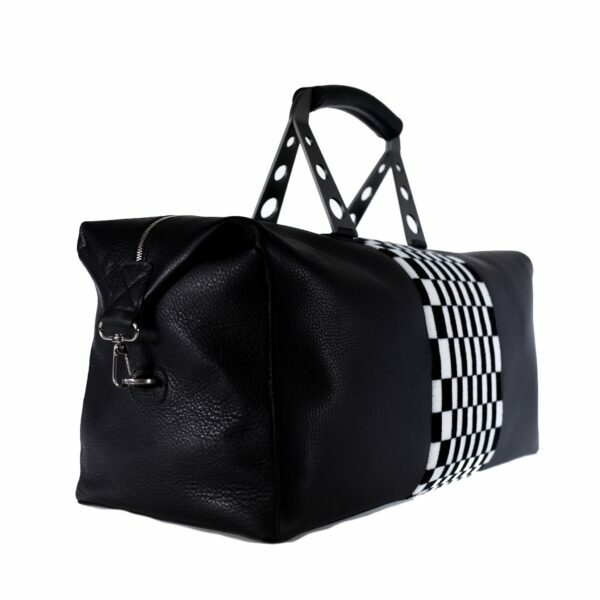 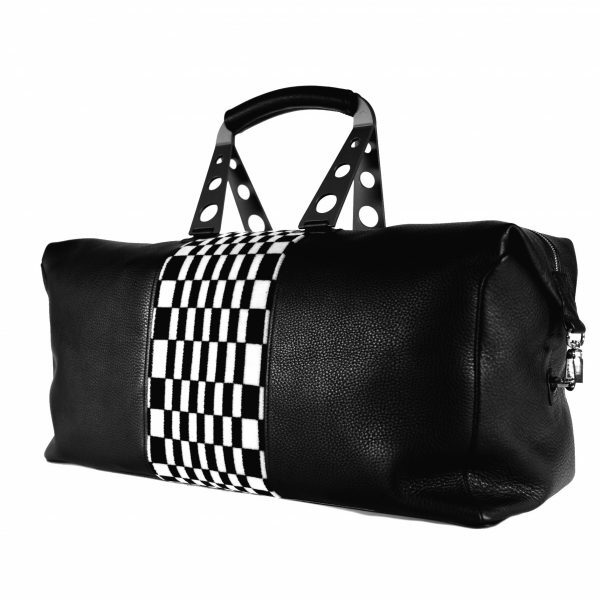 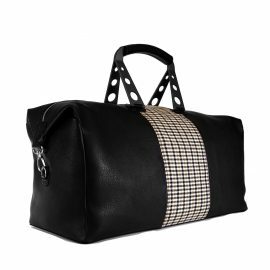 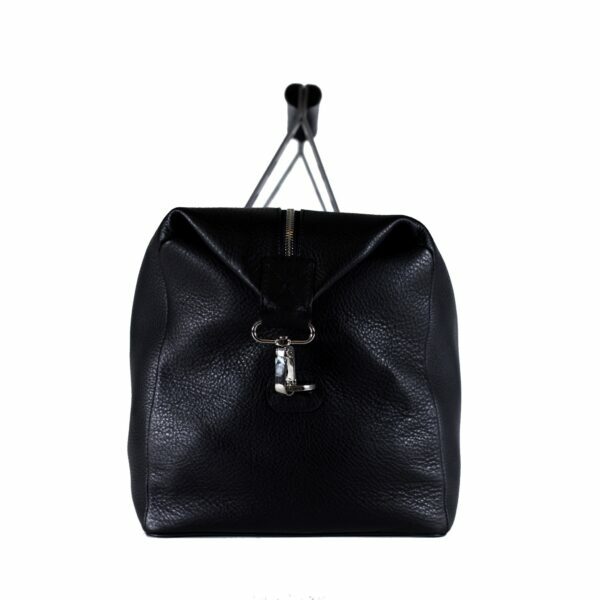 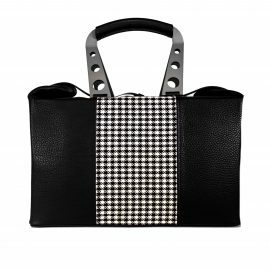 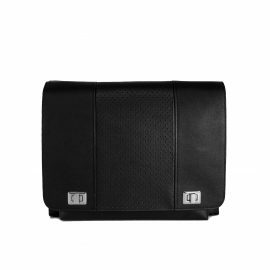 This mid-sized leather bag is a timeless yet modern design holdall bag with one single spacious compartment offering enough space to carry clothing and personal effects. 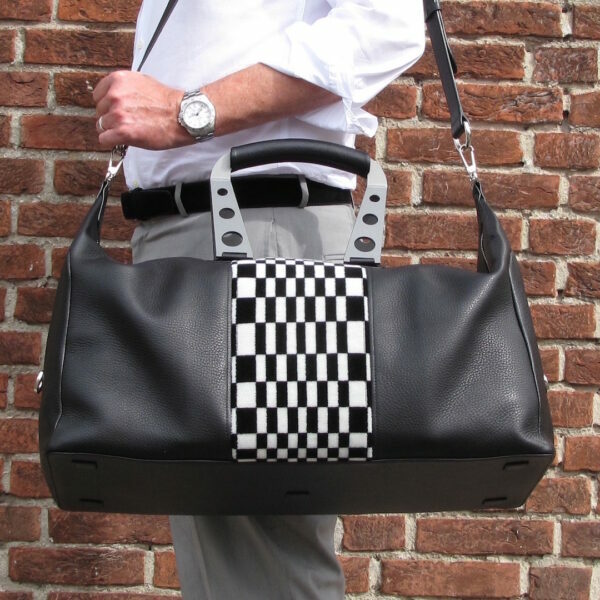 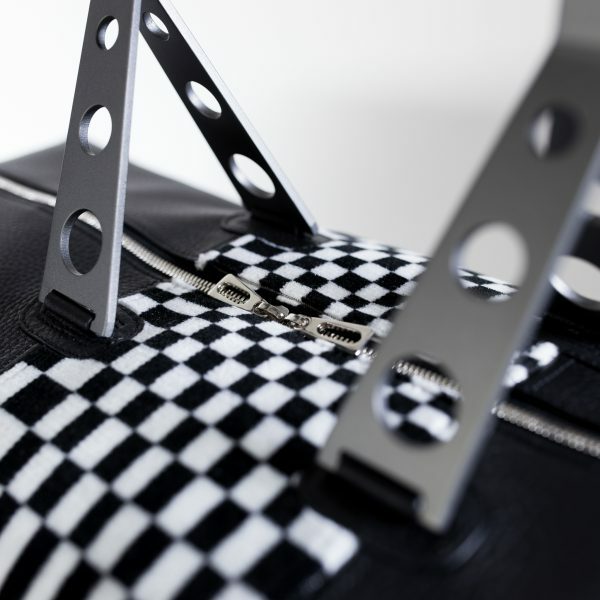 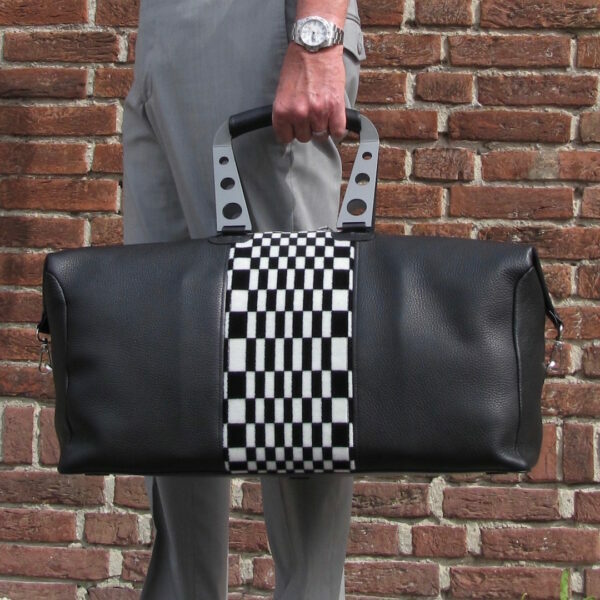 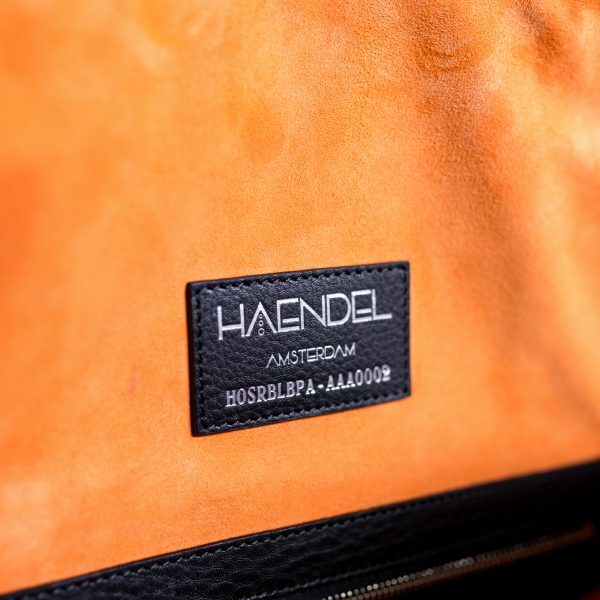 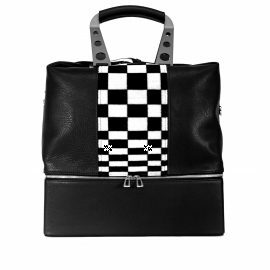 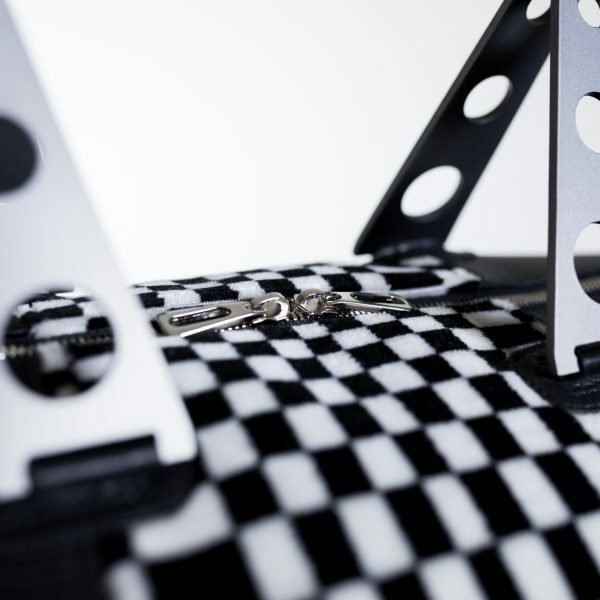 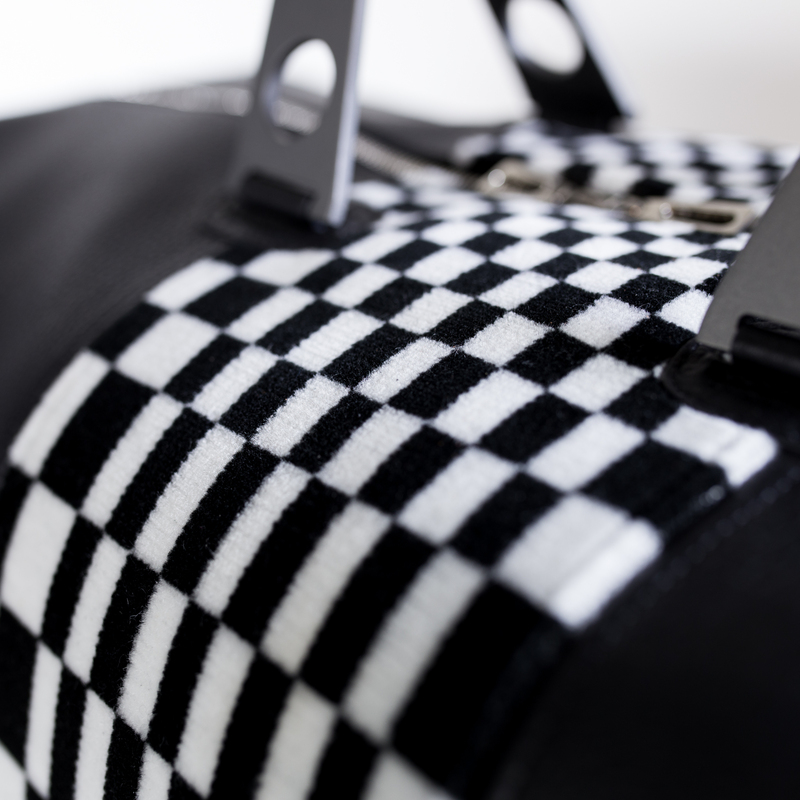 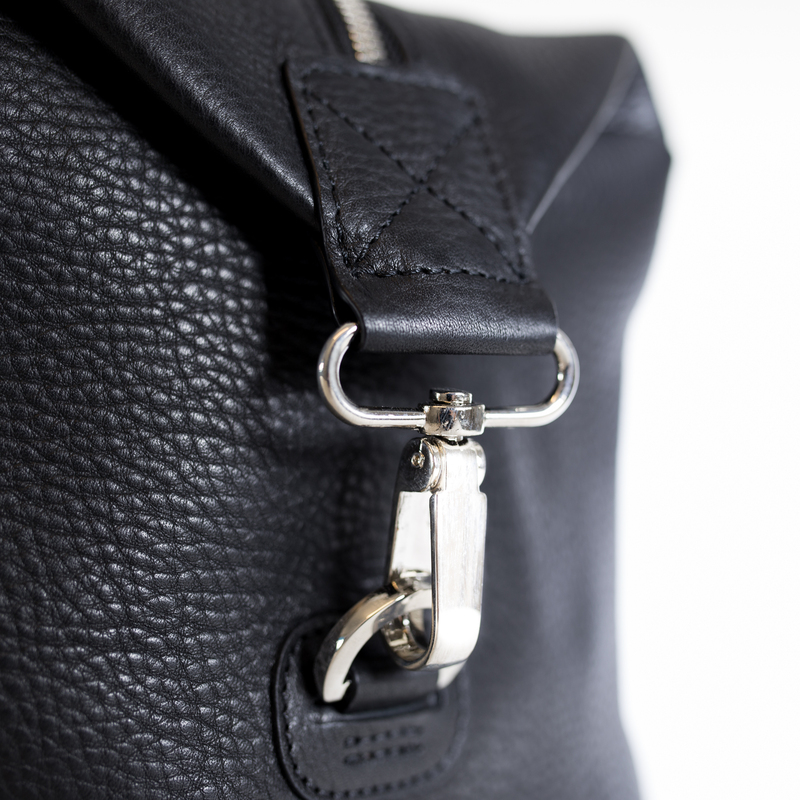 The Izoard bag is an elegant design featuring two Haendel design-patented handles inspired by sports steering wheels already in use in the 60’s and a detachable, adjustable leather strap with a maximum length of 125 cm. 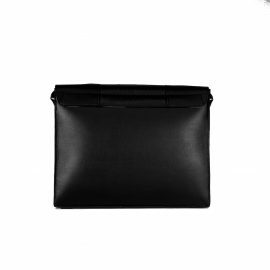 The Izoard features a lush orange nappa-interior, large pocket for a tablet in a protective case and a slim passport pocket with zipper. Our Izoard can be hand held, worn over the shoulder or across your body, making it the perfect companion for a weekend away, overnight trips or short breaks. 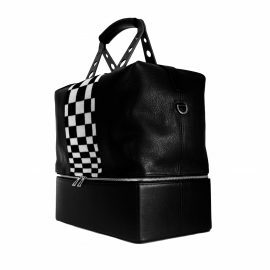 Fits perfectly on the rear parcel shelf of the Porsche 911, or in the overhead compartment of an airplane. 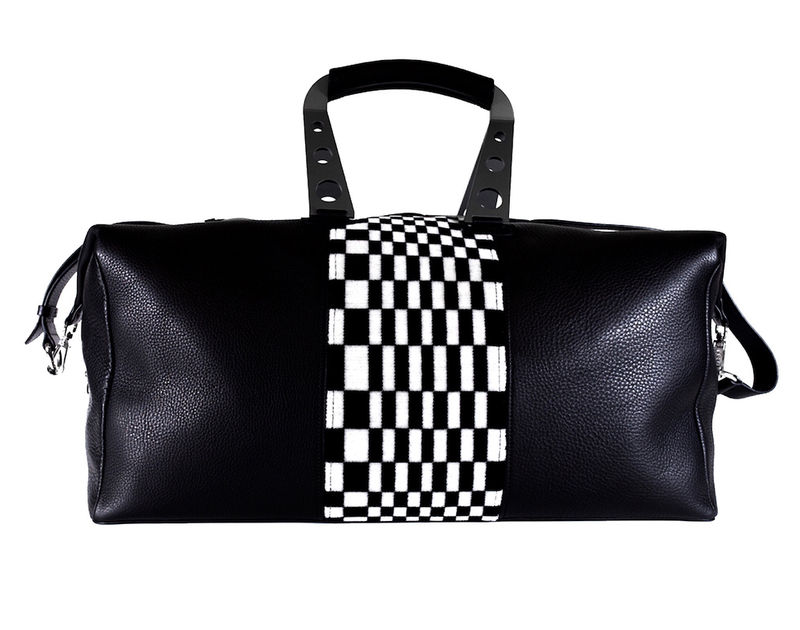 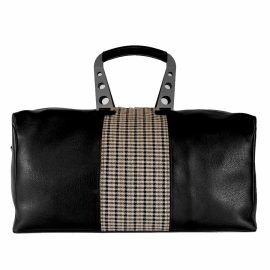 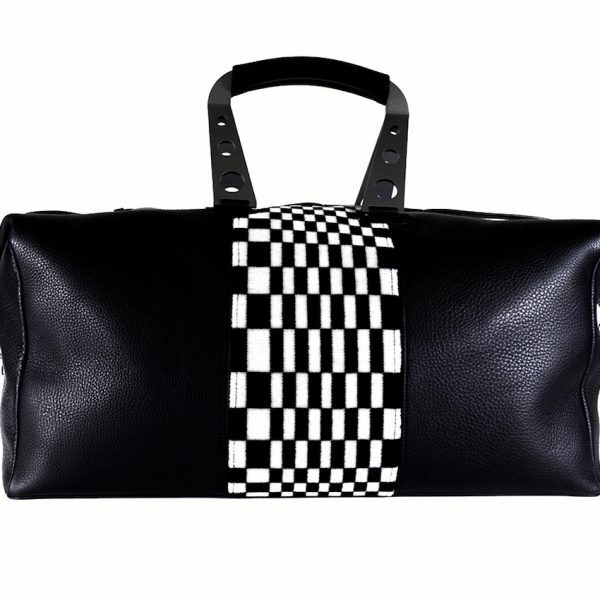 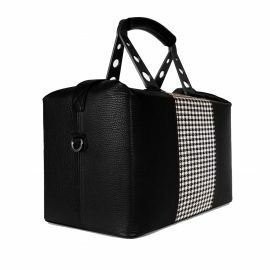 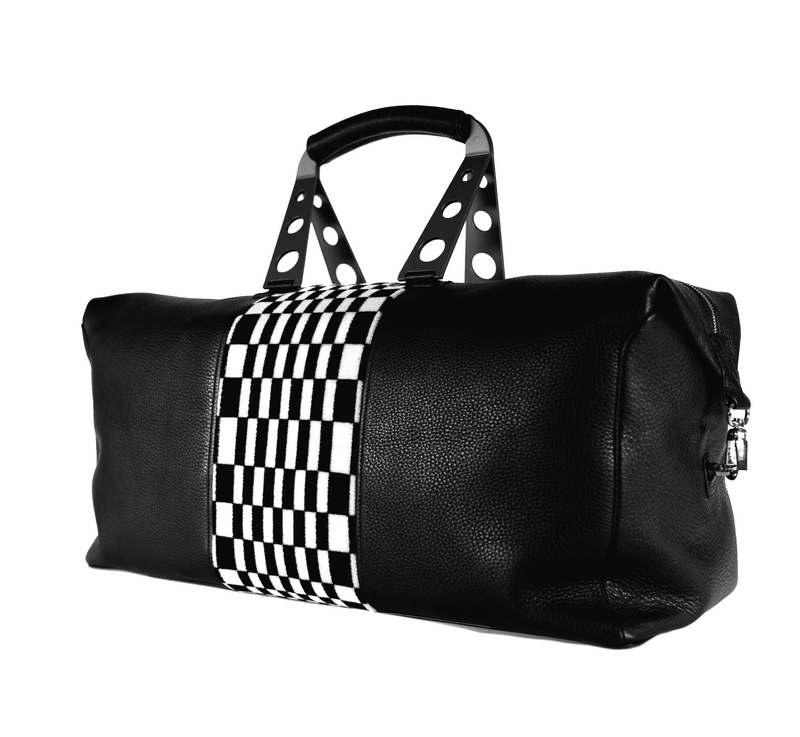 Grand Weekender with two compartments.